Vinny will be in Vegas! 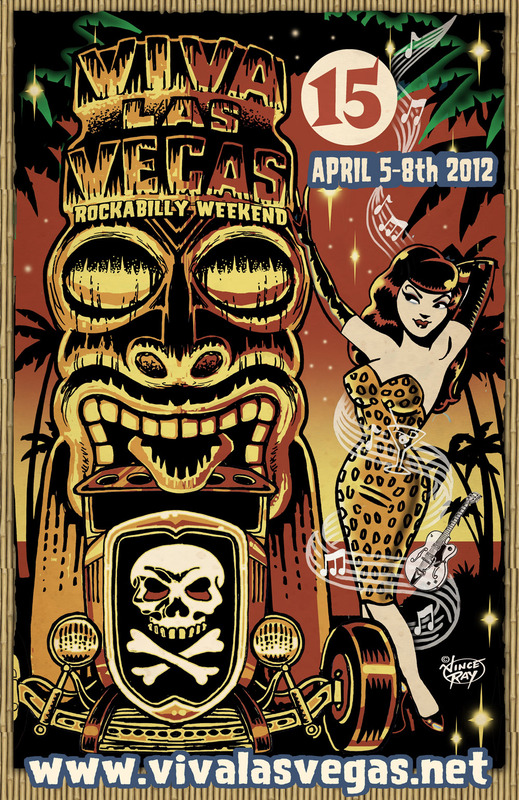 Just booked my flight to Vegas for the Viva Las Vegas rockabilly weekend. I will be in town from 04/03-04/08 dolls and greasers. For bookings please email vvmgmt@gmail.com. ← Dressed in all black like the omen. Yay!! Hopefully I’ll see you this time 🙂 I really enjoy your unique take on fashion.